We make kuli paniyaram in different ways,this is one kind of it and this can be made in minutes as the ingrediants of it are sure in all homes.Try it out. My father likes kuli paniyaram the most. 1.Make just syrup of jaggery,filter it to remove impurities. 2.Mash banana well,add wheat flour,salt,baking soda & mix well. 3.Pour the jaggery water to the mix and make a batter similar too idli batter. 4.Heat kuli paniyaram pan,add little oil in each kuli.Pour a spoon batter on each,when cooked on one side turn the paniyaram for the other side to cook. 5.When cooked transfer to tissue paper and eat with ur tea or coffee. Try it & write ur feedback. love the paniyarams!!! making with wheat flour made them more healthy!! love this paniyaram... thanks for sending it to my event..
looking for more yummy recipes!!! 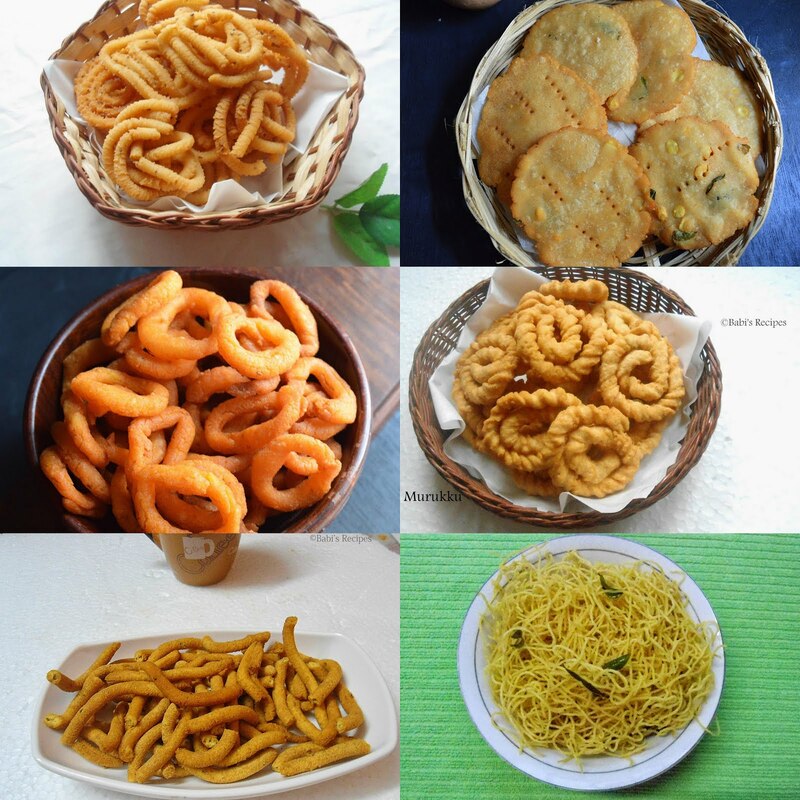 delicious and healthy paniyarams!! Thanks for linking it to my event!! 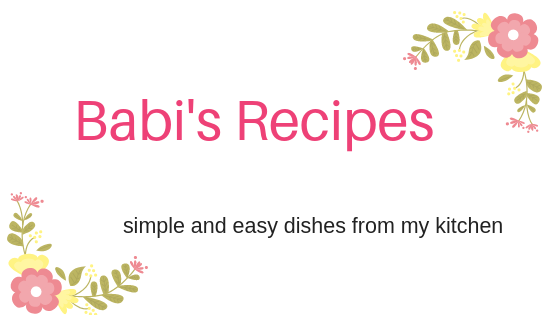 Looking for more yummy recipes! !